With a big thanks from us all to Dan the Carver and Jen for the wonderful creation they have made from all our ideas. The paint has been added to the carvings done. Now just to add a coat of oil and secure in place. Also we had a visit from Tesco Bags of Help earlier to see the bench we are very grateful for the funding they provided to make it all possible. The biggest thanks of course goes to the Arches Local community who provided the inspiration and came out to help with its creation, its been great fun. 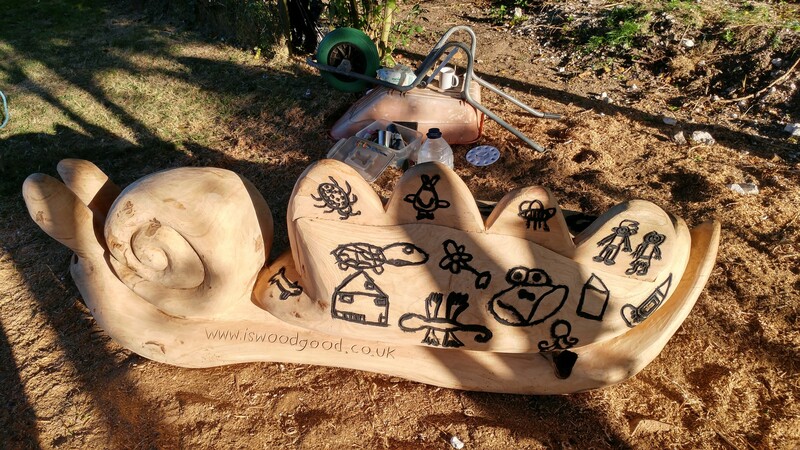 The community came out today to make there marks by carving images onto the bench additionally Carver Dan reflected many of the pictures drawn by others at our most recent events! Tomorrow the final day with some painting and final finishing touches. 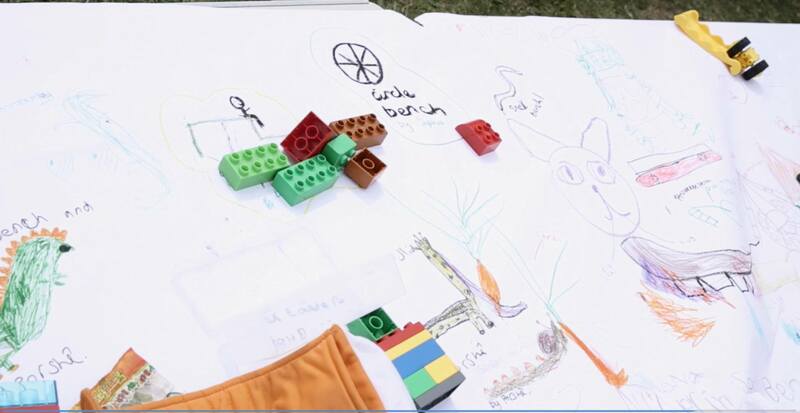 I think the cat might be out of the bag on what it is but can any recognise there drawing that Dan took his inspiration from for the bench?? An early morning start hoisting the log into place using a tripod and chain and block tackle contraption. 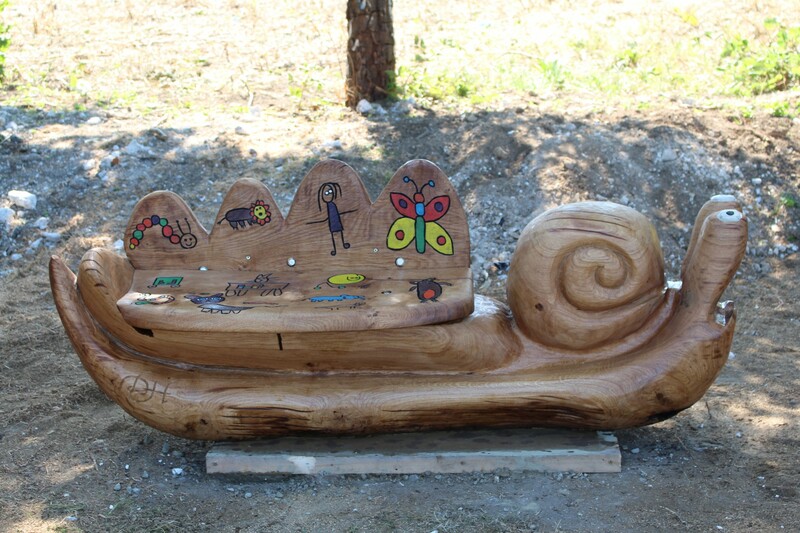 Luton Millennium Green #pocketpark Bench Work ! We have shared all the drawings and ideas with Dan the Carver who was very impressed with all your efforts! Which he will use to create the bench with your help. 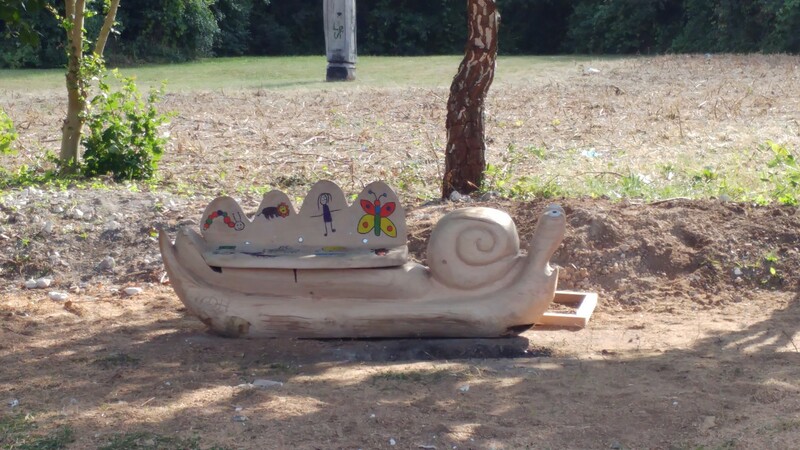 Work on the Bench at Luton Millennium Green ‪#‎pocketpark‬ will commence tomorrow 10th of August So if you are around come along and have a look.. 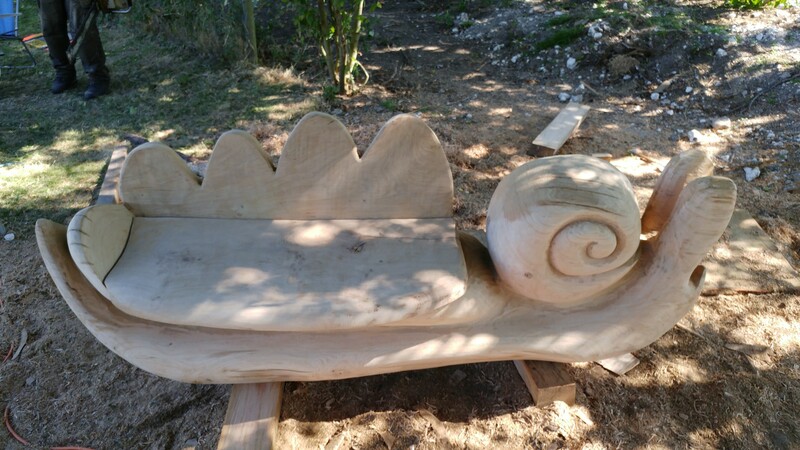 There will also be opportunities for anyone who wants to be involved to help finish the bench on Monday 15th and Tuesday 16th of August. 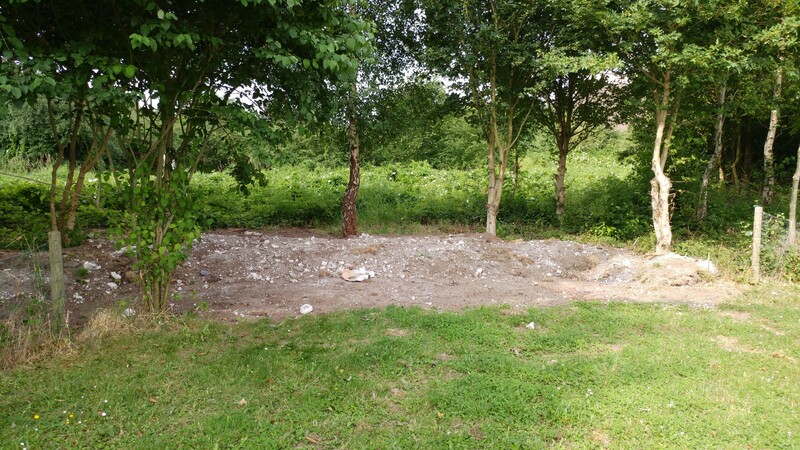 Below is the space that will be the final home of the bench! Please find below a selection of some of the great drawings you did for us..!